After successfully etching his name in the annals of Ghanaian music as one of the best musicians, he has also impacted greatly on other musicians. Some of these musicians either through inspiration, admiration or copy-cat tendencies sound like him. Daddy Lumba made an entry into the music industry in the early 1980s with ‘Yereye Aka Akwantuo Mu’ which he did with Nana Acheampong (they were then known as Lumba Brothers). Since then, he has consistently released a lot of monster hit songs, thereby making him one of the most sought-after highlife musicians in Ghana. Some musicians who sing like the ‘Aben Waha’ hit maker are Dada KD, Paapa Shee, Ofori Amponsah, Kofi Nti, Ama Ba, Richie Rich and Anokye Supremo (formerly DL Junior). Born Dada Kwaku Duah, Dada KD is well known for his velvety voice and songs about love. He was adjudged Best Male Vocal Artist (Ghana Music Awards) in Britain in 2004 by Ghanaians resident in Britain. Dada KD once worked with bands like RELATIVES in Germany, with Kojo Antwi’s Band, Tropical Vibes (Accra) and also with Amakye Dede’s band. 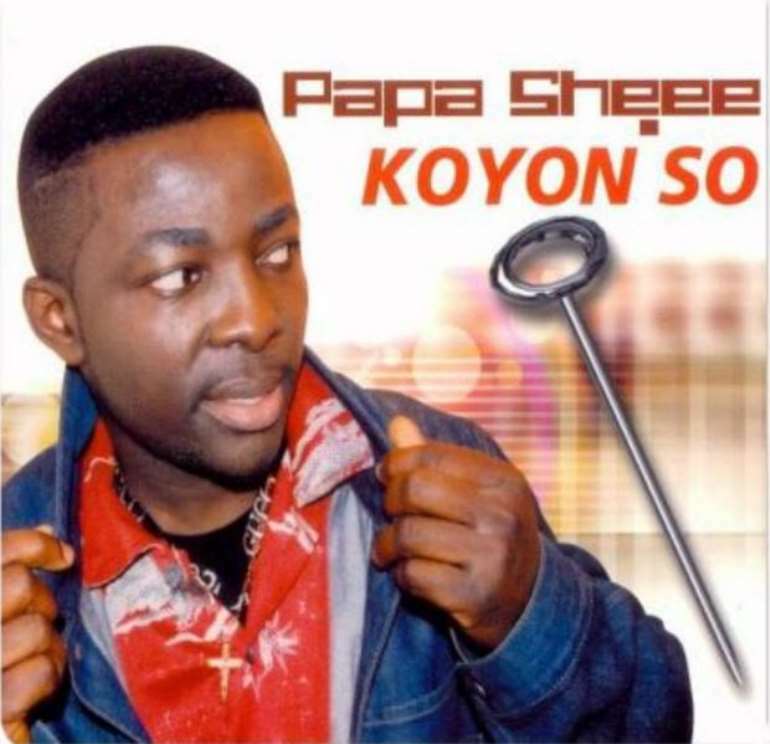 Papa Shee (now a minister of the gospel) is well known for songs like ‘Koyoonsor,’ ‘Atadwe,’ ‘Yaa Asantewa,’ ‘Atepa,’ among others. Previously known as the Wonder Boy, he used to perform at a lot of Ghanaian entertainment events in the United States of America when he was at his prime. Paapa Shee was the first Ghanaian musician to release a DVD on the music scene. Dancing since he was six years old, he became known early in his teenage years as a lead danger for many famous Ghanaian recording artists such as Dady Lumba and the late Mr.AAA (Akwasi Amphofo Adjei). 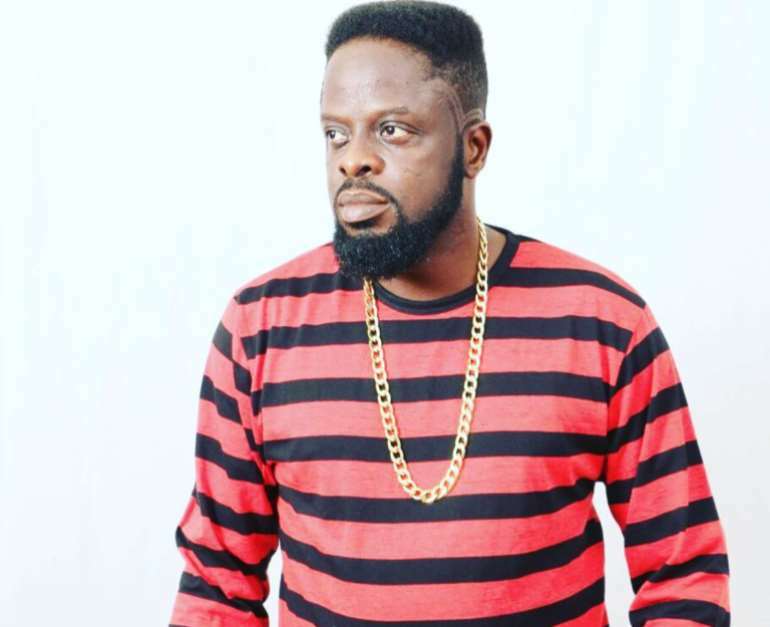 Ofori Amponsah is a highlife musician who took a foray into gospel music and ministry few years ago but returned when it occurred to him he had not really been called for God’s work. On the song, their voices sound too similar that one has to really strain to differentiate between which is Lumba’s and which is Ofori’s. After releasing his own production ‘Asew’ under Owusek Productions in 2001, he became a household name. In 2005, Amponsah released ‘Otoolege’ which had KK Fosu, Kofi Nti, and Barosky. Mr. All for Real won big the next year at the Ghana Music Awards with seven awards. ‘Otoolege’ won him 2005 VGMA Artist of the Year. Kofi Nti is another artiste whose style of singing and vocal texture bears great resemblance to Daddy Lumba’s. Born on the 25th January, 1980, Kofi Nti comes from Aburi in the Eastern Region of Ghana. His ‘Rakia’ featured some of Ghana’s most renounced best artistes namely K.K Fosu, Ofori Amponsah, and Isaac Mensah Obeng (Barosky). 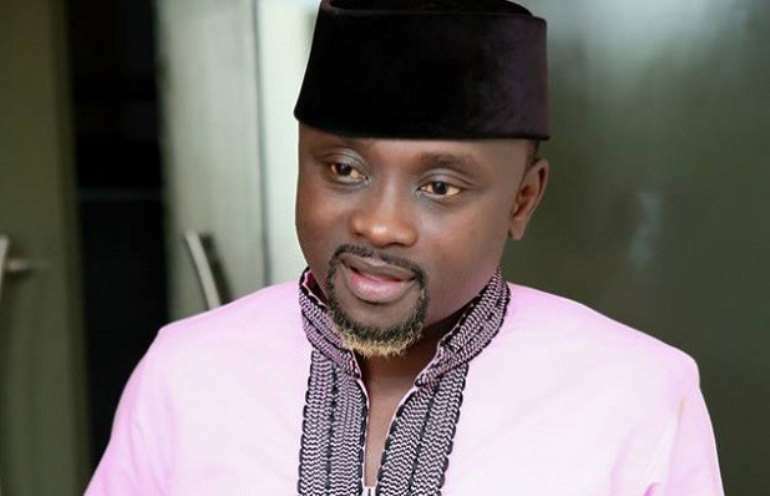 He also has songs like ‘Monica,’ ‘Atwetan,’ ‘Odo Nwom,’ and others. Amaba may not be as popular as the others but he also released a couple of highlife songs. In fact, until Anokye Supremo, most people considered his voice as the closest in similarity to Daddy Lumba’s. He has not been visible in the music industry recently but he is known for songs like Nipa Nye Nyame. Richie Rich is well known for his feature on C-Zar’s ‘Mercy Loko’ and ‘Befe Ma No.’ He did the chorus on those songs. He was inspired to do music when he started listening to Charles Kwadwo Fosu (Daddy Lumba) and Ofori Amponsah. He got featured on some of Ofori Amponsah’s songs after he was introduced to him by C-Zar. Richie has songs like ‘Nsroma,’ ‘Tasty’. 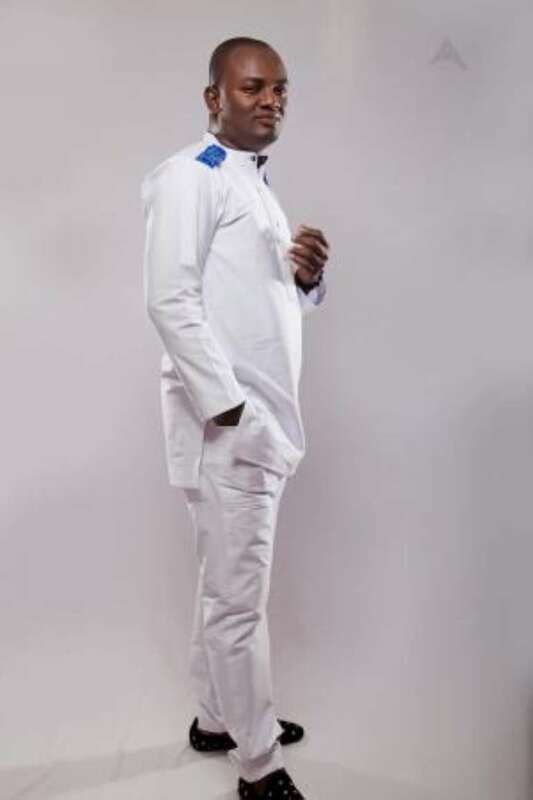 Undoubtedly, Emmanuel Kwame Anokye known showbiz as Anokye Supremo is the only artiste who does not sing just like Daddy Lumba, but also a spit image of the highlife legend. He was discovered through a TV Africa-produced reality show, ‘Just Like You’ which took place in 2010. Just Like You’ was a reality TV show which gave artistes the platform to mimic their favourite celebrities. Anokye Supremo imitated Daddy Lumba. After the show, Anokye Supremo (DL Jnr.) who has similar looks as Daddy Lumba has been plying his trade as a musician. On 17th January, 2018, Daddy Lumba filed a lawsuit at the Accra High Court alleging that Anokye had claimed to be his son and even impersonated him to get gifts from people. 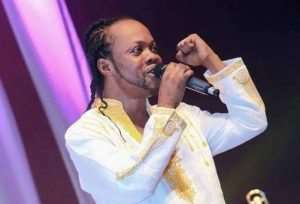 Even though the case is still pending in court, the Lumba look-alike changed his name from DL Junior to Anokye Supremo.